Need Business Property Insurance in Tallahassee? 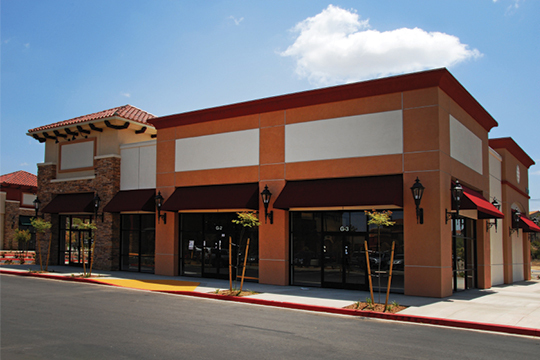 From buildings to equipment, your commercial property is essential to your business. Protecting them from a wide variety of unplanned risks is crucial. One size does not fit all, so our versatile business property insurance policies are tailored to meet your distinct needs by covering buildings, personal property and time element exposures. With extensive experience, you can count on Butler-Vause Insurance to provide cost-efficient, tailored business property insurance solutions. Coverage Assurance: BVI offers a comprehensive, cohesive approach to packaging the coverage needs of our clients into a single business policy. Built-in adjustability: When necessary, we have the flexibility to tailor business policies to accommodate individual client needs. Services that matter: Our extensive understanding of the needs of our clients ensures we procure the loss control and claim services when needed the most.